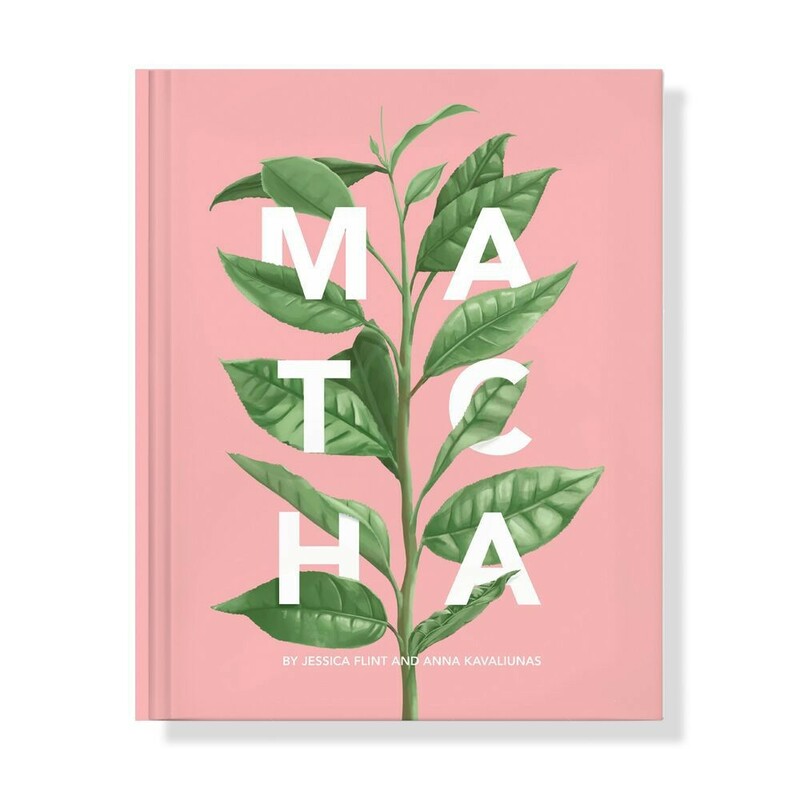 Yes, you can read an entire book about tea. Why? 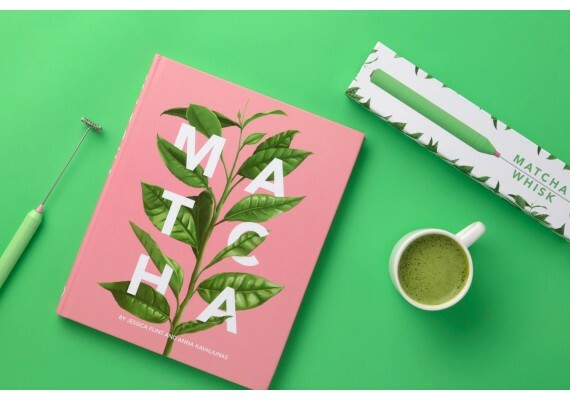 Because matcha is no ordinary tea and according to social media it is quickly unseating coffee as the energy-boosting drink of choice. 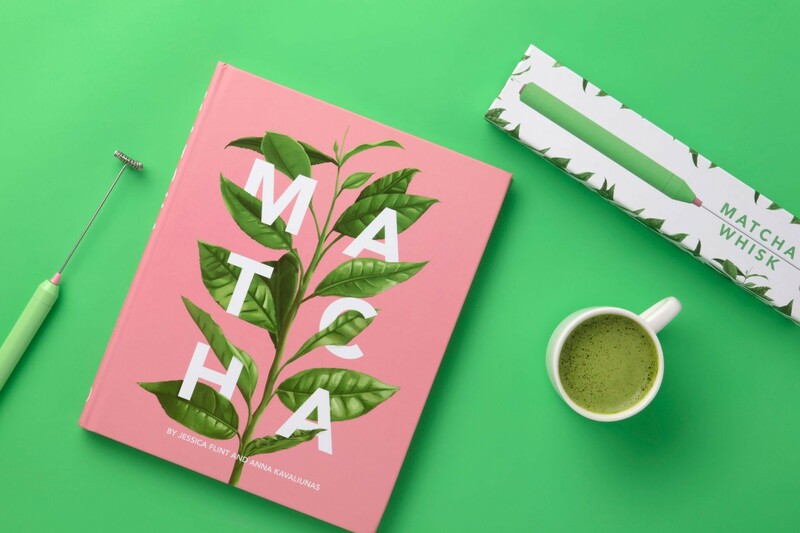 Matcha: A Lifestyle Guide offers everything one needs to enjoy the green goodness. 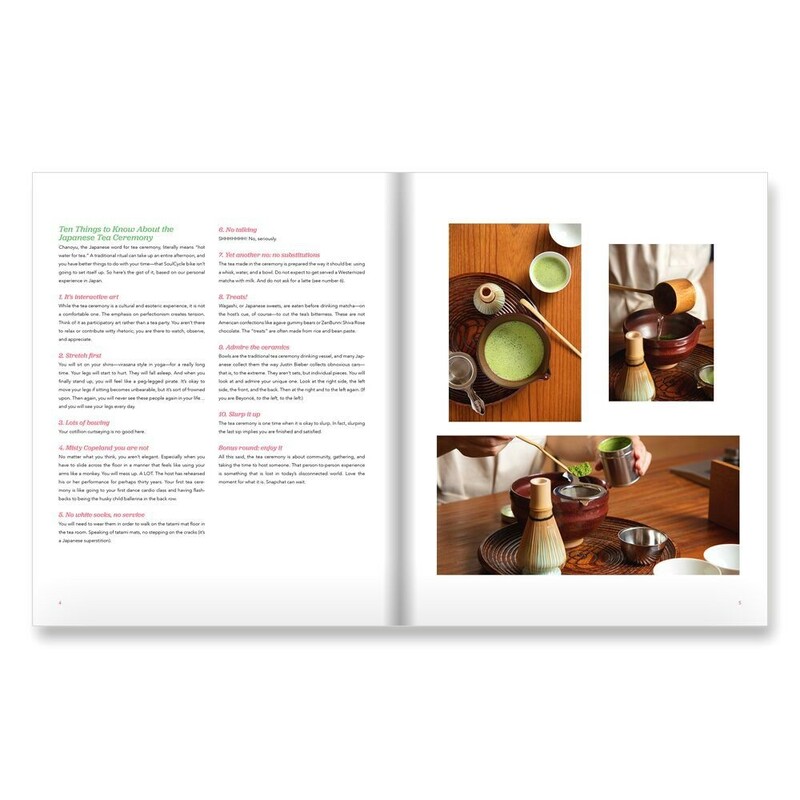 Featuring dozens of recipes for sweet and savory foods as well as matcha-based drinks and cocktails. 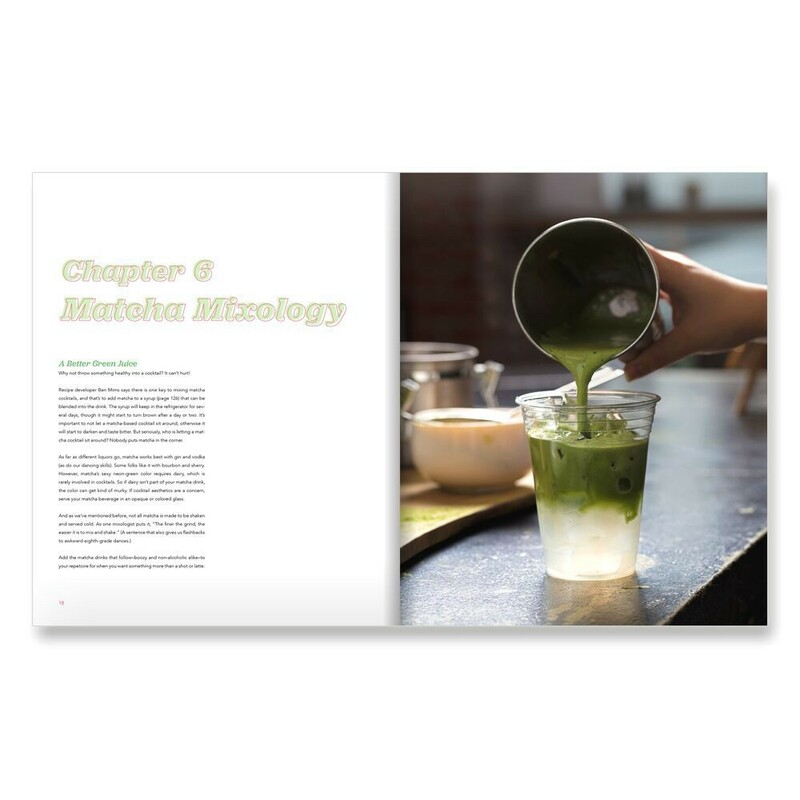 This book is an essential guide for both matcha novices and the already converted.